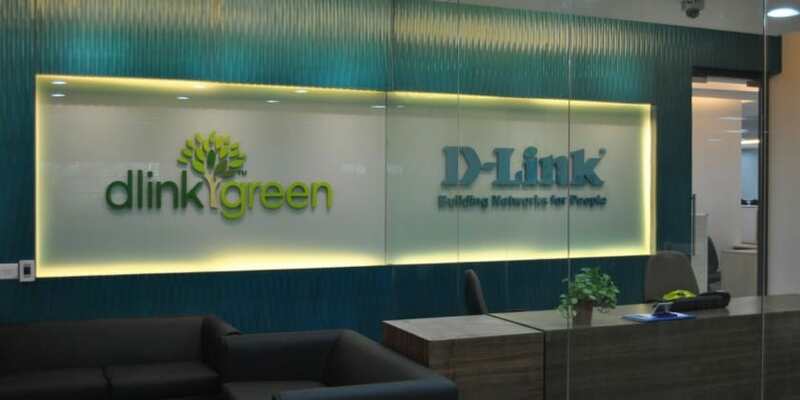 NEW DELHI: Taiwanese networking equipment manufacturer D-Link has come out with a ‘D-LINK –Connect Mobile App’ for its channel partners and retailers across the country. “D-Link partners can now enjoy first-hand information on all latest development at D-Link through its exclusive mobile app,” the company claimed. “With partner/ reseller engagement being at the core of our strategy and as an organization promoting technology excellence, we are constantly looking at ways to stay connected and engage with our target audiences. D-LINK – Connect Mobile APP is a platform to connect with our partners/ re-sellers through social network in a faster & easier way,” said Tushar Sighat, Executive Director and CEO, D-Link (India). The company’s mobile app has been exclusively designed for customers who can have access to D-Link product information anytime, anywhere. D-LINK connect app will provide instant update on new product introduction, details on select SKUs with specification videos, support hub for all service related information and tracking, news and events,etc. The company’s app is currently available for free download on Android marketplace and very soon will also be up on iOS. D-Link launches mobile app for partners, retailers 0 out of 5 based on 0 ratings. 0 user reviews.